Southern Cooking Like Only Mama Can! There's more to Southern Cooking Than Recipes. Southern Cooking....Some folks call it soul food. Others call it comfort food. Still others call it down home country cookin'. But if you ask me, I call it just plain good! 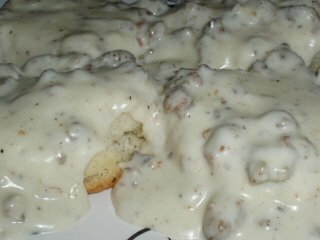 You see, there's nothing quite like wakin' up to the smell of fresh baked biscuits with creamy sausage gravy. Or comin' home to a Sunday supper of fried chicken, mashed potatoes, a mess 'o greens, cornbread and a big 'ol glass of sweet tea. Or seein' that pan of peach cobbler just waitin' for ya, yonder on the stove. 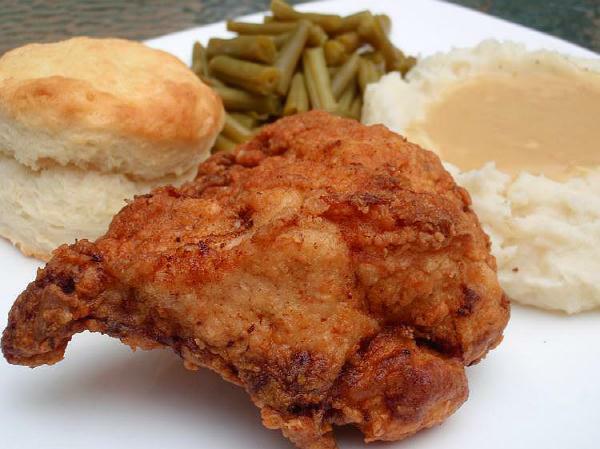 Down home southern cooking is more than just a recipe. For it to be good, you have to learn to put your love, your soul, into it. Hi! My name is "Mama" and my family loves southern cooking. My kids are all grown so I decided to create a website for them, my grandkids and all of their friends. Hopefully, it will answer most of their questions because I'm startin' to think maybe my name is "MamahowdoI". Then I thought, "Why stop there?". "Why not share my southern cooking recipes with the rest of the world?". So...welcome to my website! Y'all come on in and make yourselves at home. 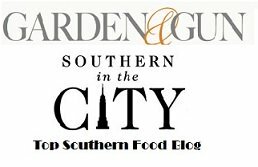 You're just a click or two away from discovering the best that southern food has to offer. 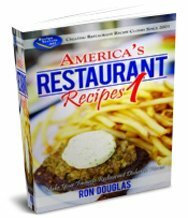 From tips and down home country cooking recipes to restaurants and southern food festivals. Be sure to join me on facebook. If you want to know what new recipes are coming to my website, I usually post a picture of any new recipes there before I add them to my site so if you want to be one of the first to know, Like me on facebook! So, pour ya a cold glass of sweet tea, put your feet up and enjoy the hundreds of recipes I already have on my site! 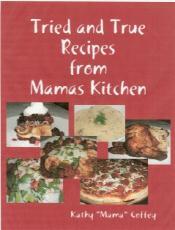 You'll find many of the recipes even have step by step pictures to help you! Oh, and I almost forgot, if you're wondering "MamahowdoI? ", and you can't find the answers here, just fill out the "MamahowdoI?" form (just mash the button that says "MamaHowDoI?" on the left) and I'll get back to you just as quick as I can with an answer. To find out "What's Cookin' With Mama", fill out the form below to subscribe to my monthly newsletter. I promise to use it only to send you What's Cookin' With Mama.